This Wednesday, at 3pm CET I’m going live on our YouTube channel again. 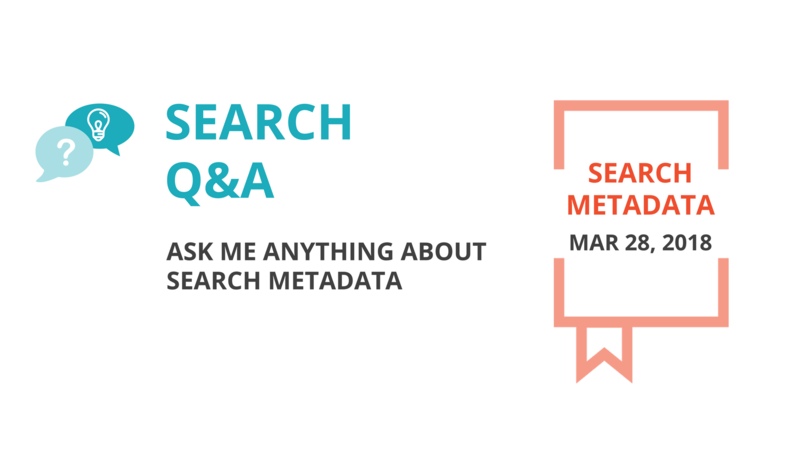 This time, the topic is metadata: if you want to know how they work in SharePoint or Office365, please join and bring your questions! Looking forward to seeing you on Wed!